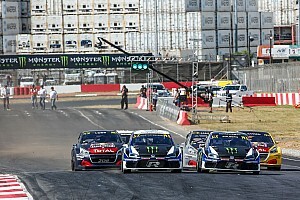 Red Bull GRC Seattle wraps up with the star-studded Supercar final! 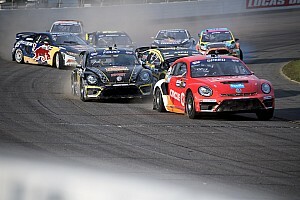 Tanner Foust is no stranger to Evergreen Speedway from his drifting days, and today he’s got a chance to win and reclaim the points lead from teammate Scott Speed. 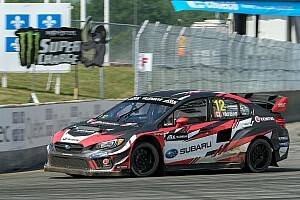 But Chris Atkinson also has Subaru Rally Team USA on the front row of the grid! Who’s your pick for the win?